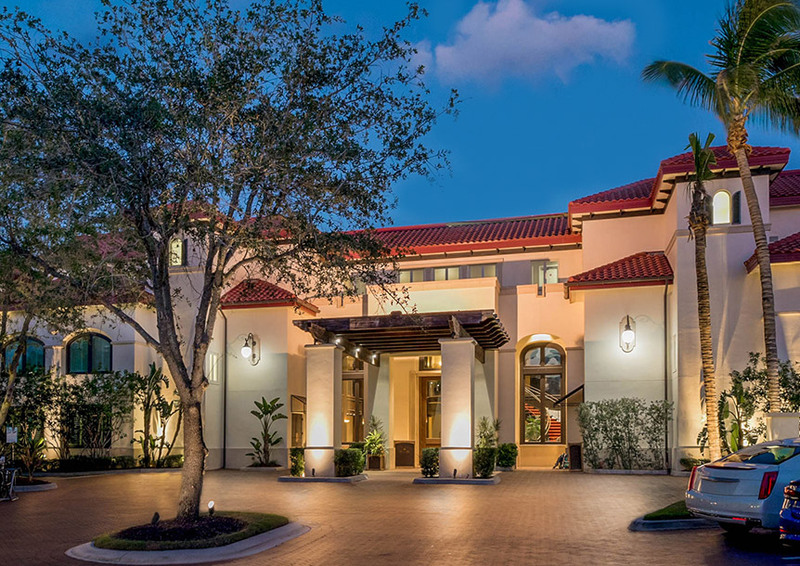 From Daytona Beach to Fort Myers Beach, SunStream delivers exceptional service and warm hospitality in settings that showcase the beauty of the Sunshine State. At SunStream as we continue to grow, expand and evolve, we remain dedicated to giving our guests and owners new opportunities and experiences. We’ve come a long way since 1986 when a group of friends from Minnesota purchased a distressed beachfront high-rise in Fort Myers Beach, Florida and pledged to create a property that was different than any other in the area. The result was beyond our expectations and became the blueprint for our successful 30-year business strategy. At SunStream we continue to grow, expand and evolve, we remain dedicated to giving our guests and owners new opportunities and experiences. We’ve come a long way since 1986 when a group of friends from Minnesota purchased a distressed beachfront high-rise in Fort Myers Beach, Florida and pledged to create a property that was different than any other in the area. The result was beyond our expectations and became the blueprint for our successful 30-year business strategy. Our comprehensive services and dynamic management approach have been recognizedin the hospitality industry, with Sunstream earning a reputation for repeat visitation and positive reviews, clear-cut investment performance and experienced, elevated hospitality. And we continue to evolve and grow. SunStream is uniquely positioned as the hospitality company of choice for anyone seeking a healthy bottom line and a solid reputation you can be proud of. Whether it’s professional consulting, rental program management or full-service resort operations, SunStream is here to help you grow and succeed. We believe that people matter most. Our guests, owners and employees are the driving force of everything we do and we understand that good business starts and ends with clear and consistent communication with all of our stakeholders. That’s why we promise to always keep you informed. We are in it with you for the long haul and enter each project with long-term goals. We are in this together and will be side-by-side with you no matter the day, week or year of our partnership. We offer a 365/24/7 approach because urgent requests rarely happen during business hours. We will be there when you need us most. SunStream’s management staff is licensed and trained in professional property management. We take pride in the communities in which we work. We take the time to become local experts so we can operate your property responsibly and efficiently. We take the reputation and credit worthiness of your property very seriously. We insure timely transactions, detailed records and complete transparency.